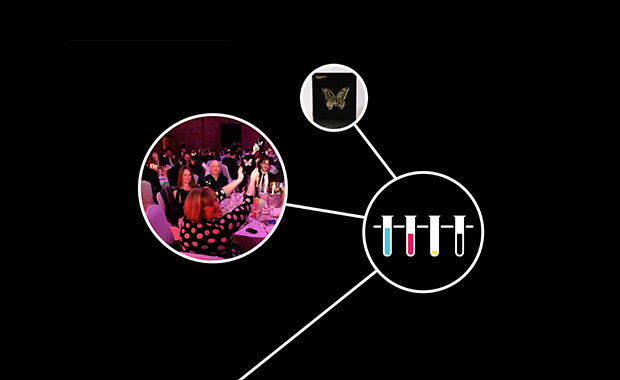 Communicate magazine is accepting entries for Transform Awards 2014, Europe’s only dedicated celebration of rebranding, repositioning and brand transformation. The Transform Awards recognize best practice in corporate, product, and global rebrands, with categories that focus on strategy, execution, content and evaluation. More than that, it is a platform for organizations to tell their rebranding stories and to discuss reputational change. It is an opportunity to rebranded organizations, agencies and advising councils to benchmark their work and processes. All shortlisted companies are invited to celebrate their work at the awards ceremony taking place 1 April 2014. This year the Transform Awards will be celebrating its fifth anniversary. Communicate magazine launched the awards in 2010 as being the UK’s only rebranding awards. Five years on the Transform Awards is now recognized to be Europe’s leading awards celebrating rebranding, repositioning and brand transformation. £280 for the first entry from each organisation/submitting body. Enter by midnight on 22 November 2013 to receive £100 discount from your total entry fee.